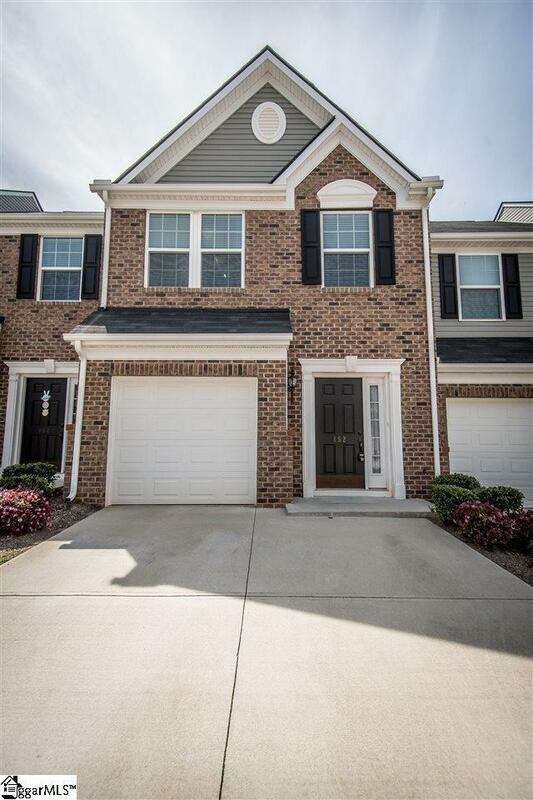 If low maintenance living and convenience to Woodruff Rd, Downtown Greenville and I-85/385 is what youre looking for than you have found your home! 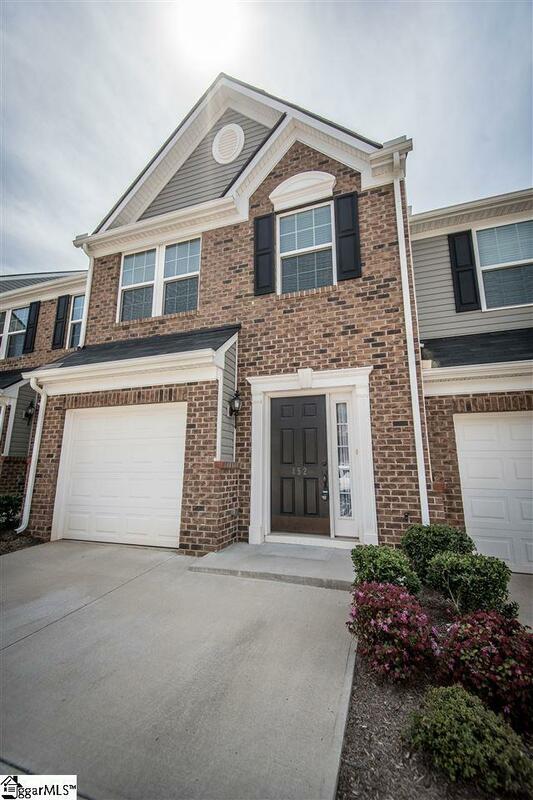 This 3-bedroom, 2.5 bath like new town home has been impressively maintained. 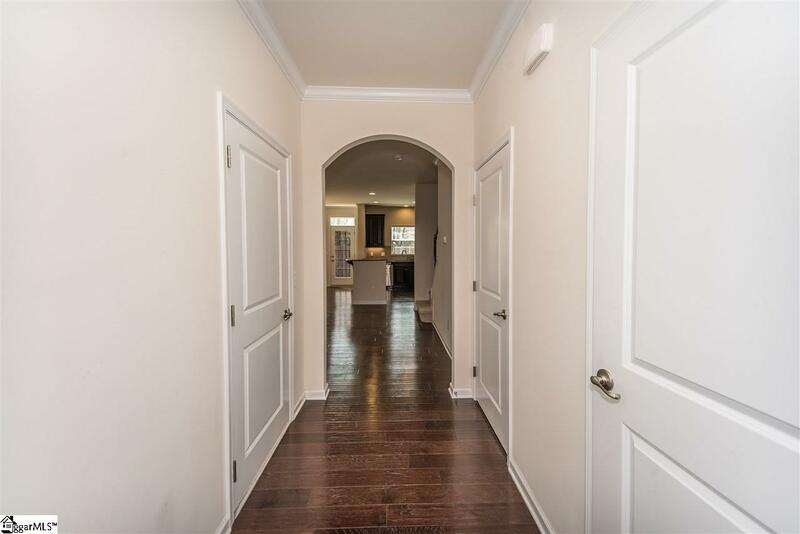 It features a welcoming foyer, beautiful hardwood floors on the main level, and an open floor plan thats perfect for entertaining. 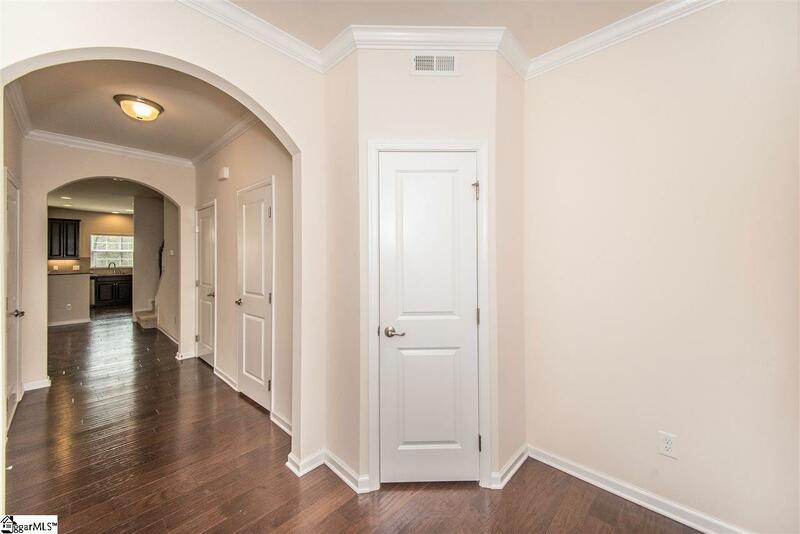 Upstairs youll find a spacious master bedroom with walk-in closet, double vanities and large tiled shower. Two additional bedrooms, another full bath, and walk-in laundry room are also located upstairs. This unit also features a gas tankless water heater, gas heat, central air, smoke detectors, window blinds, attic for storage, and ceiling fans. Kitchen features beautiful granite countertops, dark cabinets, tile backsplash, and stainless-steel appliances. All appliances convey. Washer & Dryer convey. The Townes at Cardinal Creek features a walking trail and creek.